Altynai Mambetova is a journalist from Kyrgyzstan. She is currently involved in developing data journalism as part of the School of Data, Kyrgyzstan. 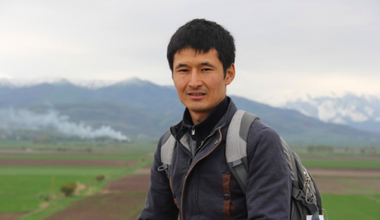 The sudden tragic death of an investigative journalist raises questions about the fate of the press in Kyrgyzstan.